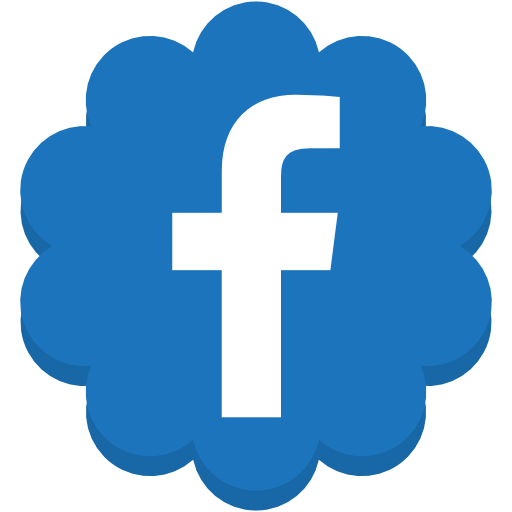 Hello, Friends. Happy Tuesday. 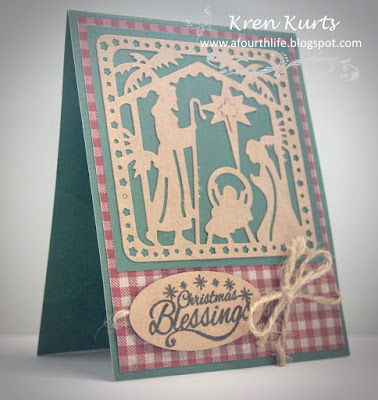 It's Kren here sharing another project using some of the wonderful products from Cheapo Dies. 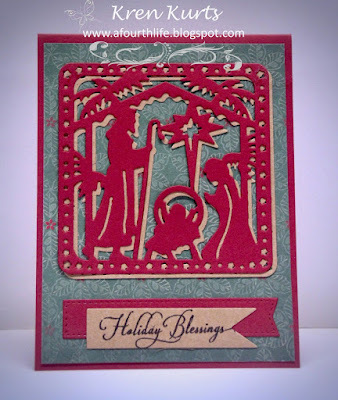 Today, I am making holiday cards and I am using the die called The Nativity. This die is a wonderful size. I chose a color theme of red, green, and kraft for a country, homespun look for the first card. Same color scheme, but look how different it looks with you punch up the red. we have created for you.